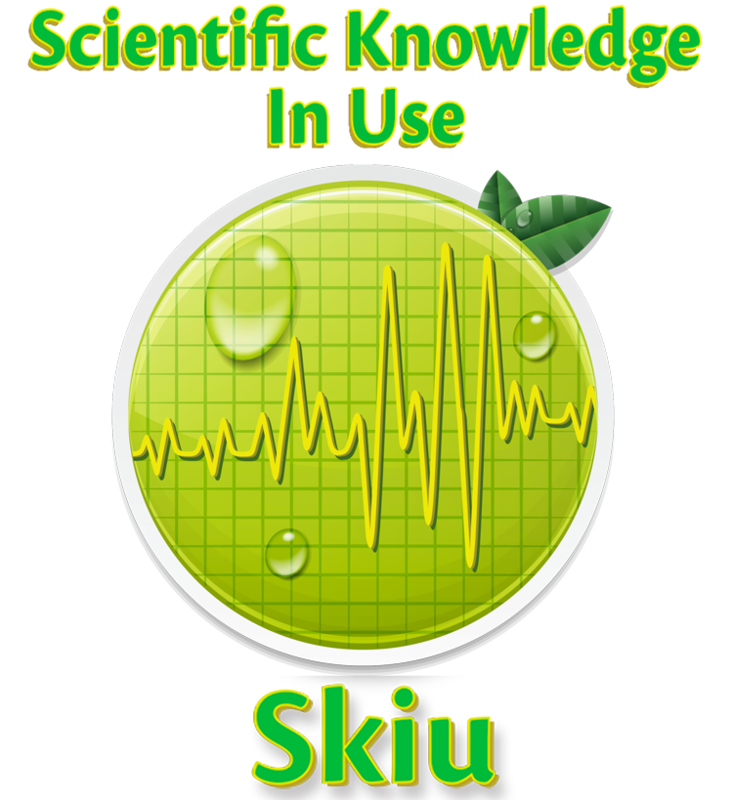 In Skiu (Scientific Knowledge In Use) believe that the difficulties facing the world today must be met with the use of scientific knowledge to achieve better results. We as scientists assume an ethical commitment to society, which begins to make technical information available to the general population, making explicit the limitations, scope, and uncertainties of scientific knowledge to address environmental problems. We believe that herein lies our contribution to achieving a better world. Assessment of climate change locally, assessment and monitoring of thousands of data in seconds. Care for the soil means better water quality, better atmosphere, better crops, better animal health and production, human health better and better habitat for wildlife. 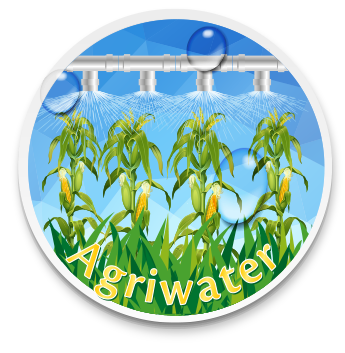 Know and evaluate the quality of irrigation water allows obtaining better crops, soil care and conservation of water. 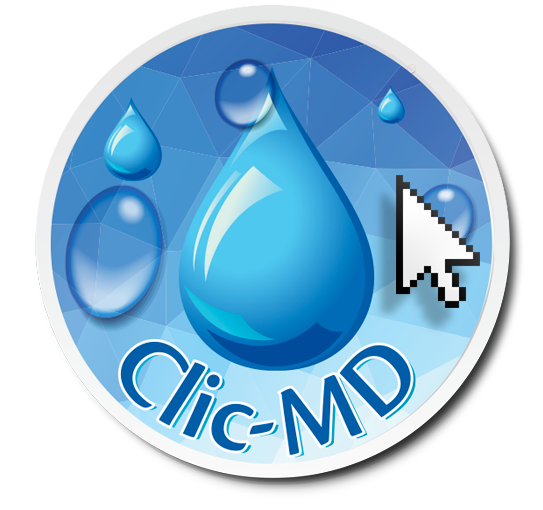 Clic-MD facilitates handling large amounts of data from weather elements, creating graphs to display thousands of data in seconds. 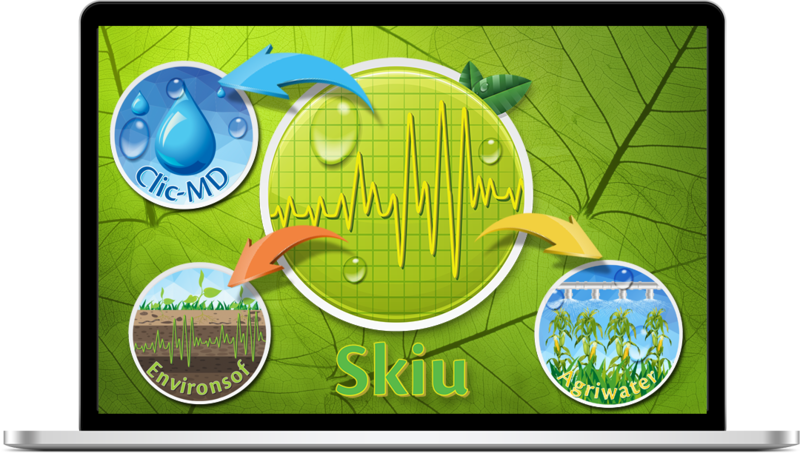 With Clic-MD it is possible to calculate different agro-climatic indices such as humidity, aridity, erosion by the concentration of rain, among others, improving agricultural activities and reducing environmental damage. 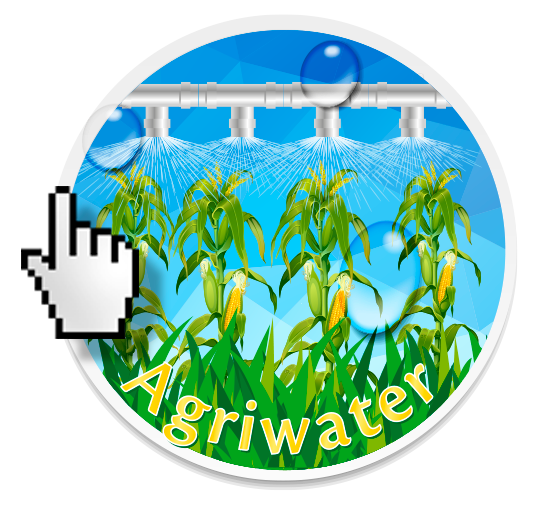 CLIC-MD and Agriwater allow handling thousands of data in seconds, information could also be obtained using spreadsheets but investing weeks and even months. 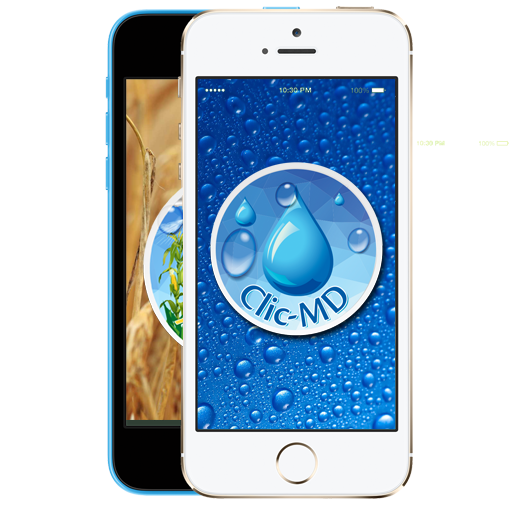 With CLIC-MD and Agriwater mathematical operations have 100% efficiency. 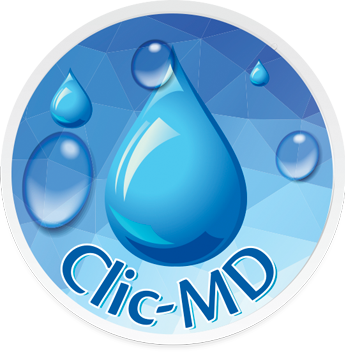 The results obtained with CLIC-MD are 100% reliable; however both have growth potential software. Top floor: improved water quality, better atmosphere, better crops, better human and animal health, less use of natural resources, better habitat.